Did you know that a restaurant menu has the potential of enhancing your customer’s dining experience? To ensure that is this is true, restaurant owners need to design a menu that not only has a great layout but its informative and easy to read. Let’s face it. Majority of us lack graphic design skills even though one may have access to restaurant menu design software. By creating your own restaurant menu design online it saves you a lot in terms of money and time. A restaurant menu is an advertising tool that communicates about your establishment. If well designed and has certain characteristics, the restaurant will experience more customers and profit. So, how can restaurant owners design a food menu even though they lack graphic skills? Well, we have organized the top 5 tools that will help you create your own restaurant menu thus saving time and money. Canva is an online platform that hosts different templates enabling users to create designs like infographics, power point slides, banners and restaurant menus among others. Basically, the platform helps people transform pictures and words into stylish restaurant menus. Creating your own restaurant menu with Canva is quite easy. The first thing you need to do is browse to Canva.com. From here, create an account. This will allow you access to all features as well as having the ability to save your own designs. From your dashboard, search for restaurant menus. The platform will make available thousands of pre-designed menus which you can edit. 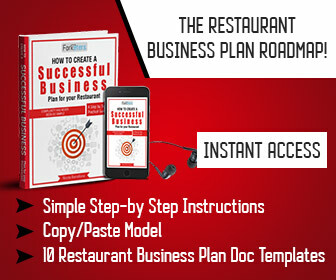 You also have the choice of creating a menu for your restaurant from a blank template but this is a lengthy process. With the easy to use tools provided by Canva, you can add your entrees, appetizers, soups and specials to the professionally designed menu. Not only will this delight you but it will impress your customers. Once you are done designing the menu, simply share to your email or print it as PDF. From here, make several copies using your home or office printer. What you ought to know is that using Canva does not end once you finish designing your menu. You can always open your account and navigate to “Your Designs.” From here, edit your menu designs by changing the images, fonts, background and colors. Thanks to editing, your menu will remain current at all times. ✅ The benefits of using Canva include saving time and money. You don’t need to hire a professional graphic designer, hosts thousands of pre-designed templates and has many tools, fonts and backgrounds. It also offers a cheap way to make a restaurant menu and saves your designs online allowing you to keep updating the menu. ❌ Despite the benefits, it does have a few weaknesses. They include a requirement to add the Canva brand name at the footer of the page as attribution and it can be confusing for beginners. iMenuPro is a web platform that provides designs tools for restaurant menus. The platform is owned by Softcafe, a non-corporate organization with headquarters in Cabin John Maryland. iMenuPro has a large client base that includes restaurants, bars, eateries, hotels, country clubs, spas and food service distributors among others. Using iMenuPro is quite simple. For starters, you have to create an account by signing up. You will be required to provide personal details like name, email address and password. Once you have completed the registration form, subscribe to the platform by paying a monthly fee of $15. The payment will ensure that you have unlimited access to all features, quick login via any device, ability to upload your own images, access to over 3,500 graphics, advanced PDF for pro printing and live sync web menus. Once you login into your account, you will be presented with the design area. From here, you will have access to pre-selected menu template. You can proceed to use the template or choose from available designs. That is not all. iMenuPro allows you to upload your own images which can act as the background for your menu. With a background in place, begin adding the list of foods. The platform provides access to different headings like appetizers or today’s specials. Select the heading you need and proceed to type more details below it. You can also use the food item or type your own food items. If the available templates and tools fit your restaurant, simply drag and drop the items on the available page. 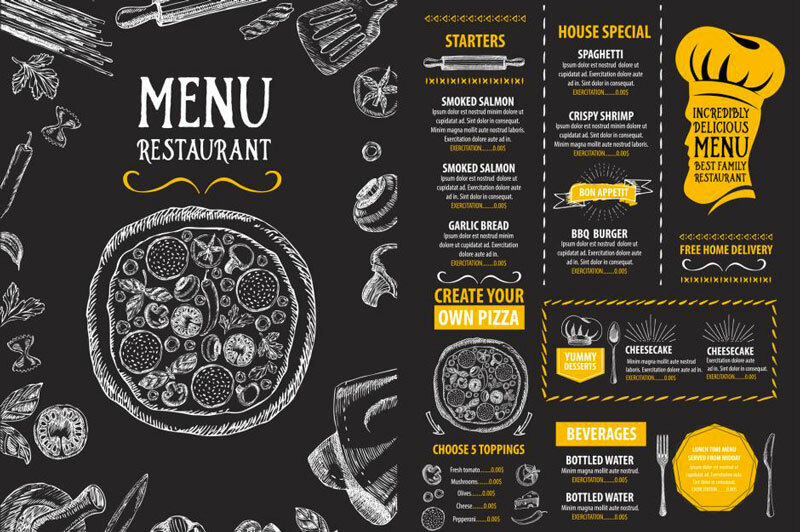 This allows you to have graphical precision resulting in beautifully crafted restaurant menus. 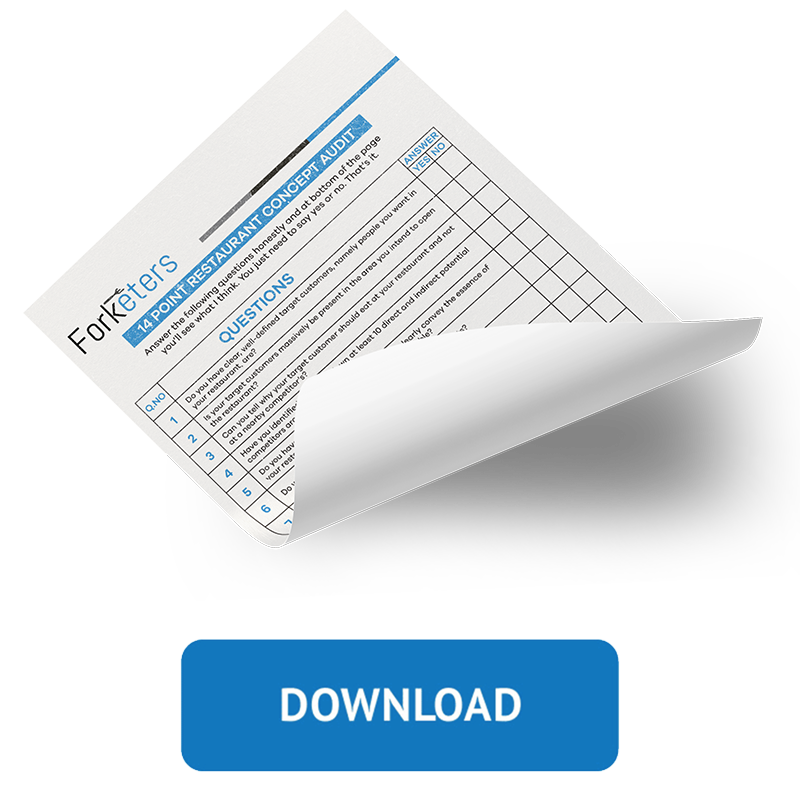 Print an online PDF before printing the final copies via your home or office printer. ✅ It’s easy to use, has several pre-designed templates, prints via PDF and allows drag and drop. ❌ The monthly charge of $15 can be expensive since users do not create menus each single day. This is one of the largest online graphic design marketplace that connects customers with millions of talented freelance designers. The company was founded in 2008 after a group of designers felt the need of providing a platform that allows customers to meet their design needs. 99 Designs provides the best way to design a menu. Unlike other platforms that allow you to drag and drop items onto a template, 99 Designs ensures that you have a unique custom made restaurant menu not available anywhere else. Once you select the package that fits your needs, submit your design request. Designers from around the world will bid and submit their ideas. You can always login to your account to view the submitted designs. If you find a design that fits your requirements, select the item and remember to leave ratings and comments. If you need more components incorporated into the design, communicate with the designer via private message. The winner will be awarded a prize. Proceed to download the design and print. ✅ It connects you with professional designers from around the world, has a wide variety of packages, provides access to other categories and it’s easy to use. ❌ It has one major weakness though and that is selecting the best design from others can be a tedious process. Microsoft Word has been around for more than 3 decades. It was first introduced to consumers in 1983 as MultiTool Word which was developed specifically for Xenix systems. Since then, the software has improved not only in terms of functionality but the number of tools offered. Today, users have access to an online version of Microsoft Word that enables one to save their projects to OneDrive or even share it with others via email or cloud. Microsoft Word is a document processing tool but thanks to improved tools, users are able to do more. For example in the past, users had difficulties when it came to creating diagrams. The end product was not great but today, users can incorporate more colors and designs making their projects attractive. Microsoft Word can be used to create restaurant menus. To create one, start with the background. You can select an image or incorporate different colors. We advice users to incorporate an image as it will make the background to be attractive. Add an image by selecting Insert and then Picture. Once you have a background use shapes or simply type your menu list over the image. There are hundreds of fonts available to users. If none fits your design requirements, find more online. We will assume that your menu will have different pages for different food items. Using header and footer, add your brand name and even page numbers to make navigation easier. Don’t forget about Word Art. This is available on the Insert ribbon and allows you to write words in different designs. Once you complete your design, simply print it from your home or office printer. ✅ Microsoft Word is readily available, easy to use and has a pleasant interface. ❌ Its weaknesses include lack of better styling tools and the result is amateurish. Fiverr is a well known online marketplace that allows professionals to provide their services to customers around the world. The tasks are charged at a cost of $5. Freelancers from around the world have created an account on the platform where they get to bid for tasks. At the time of writing, Fiverr lists more than 3 million services which range from $5 to $500. 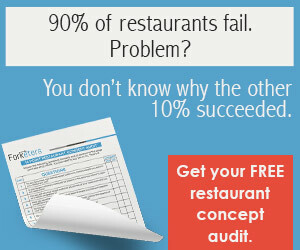 You can have your restaurant menu designed by a professional and all you have to do is list the task on the platform. The first step you need to take is creating an account. You will be required to provide personal details like name, address, email and password among others. Once you have verified your account, login to proceed. Select the right category in this case graphic design. Have your project details ready because you have to post them to allow designers a chance of reviewing the requirement. Your project details should include project title, project requirements, project duration and cost. The platform will automatically deduct the cost from your selected payment method. A small percentage is paid to Fiverr while the rest is paid to the freelancer. You will receive several bids and you have to select one that fits the bill. Instruct the designer on what to do and wait for the final product. Review the product and if it’s satisfactory, approve and leave a feedback. If it’s not ok, request for changes. ✅ Fiverr connects you with thousands of freelancers, easy to use and has a great interface. ❌ Its weaknesses include delivered designs are not up to par and users have to provide several details about the project. 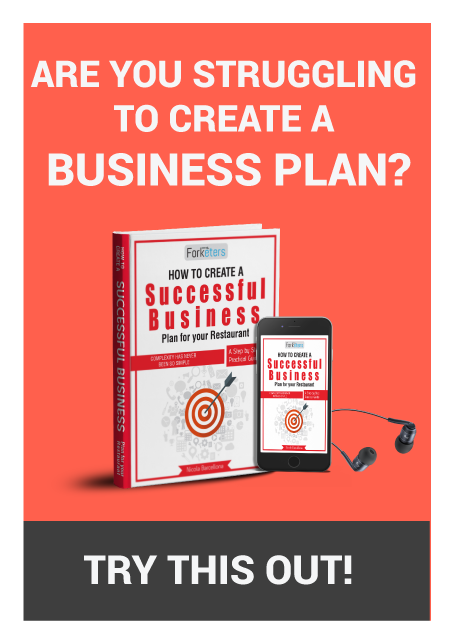 By now, you are well informed about the 5 easy ways to design your restaurant menu which include Canva, iMenuPro, 99 Designs, Microsoft Word and Fiverr. What we recommend is 99 Designs. Why? It has an easy to use interface, allows you to connect with many designers, offers a variety of price packages, saves you time and you are assured of a custom made menu. Love the article? Leave a comment and share it with friends and colleagues.